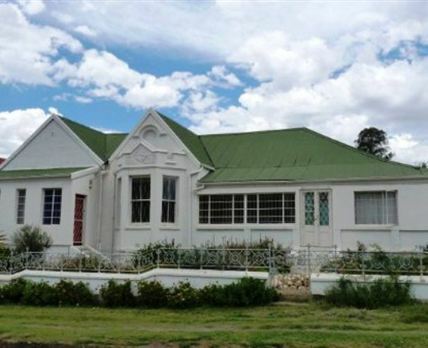 Villa Maria Guesthouse is a beautifully restored house with three en-suite rooms, offering fully equipped kitchens and TVs. The guest house has a swimming pool, a braai area, secure parking and wireless Internet access. We are within walking distance of Gill College. The town of Somerset East is renowned for its local art museum which displays the art of Walter Battis. The town is situated at the foot of the dense Bosberg Mountain with an abundance of bird life. The Knysna loerie as well as the blue crane are found here. Guests can take a walk or a bicycle ride through history while visiting our town. Click here to enquire at Villa Maria Guesthouse.